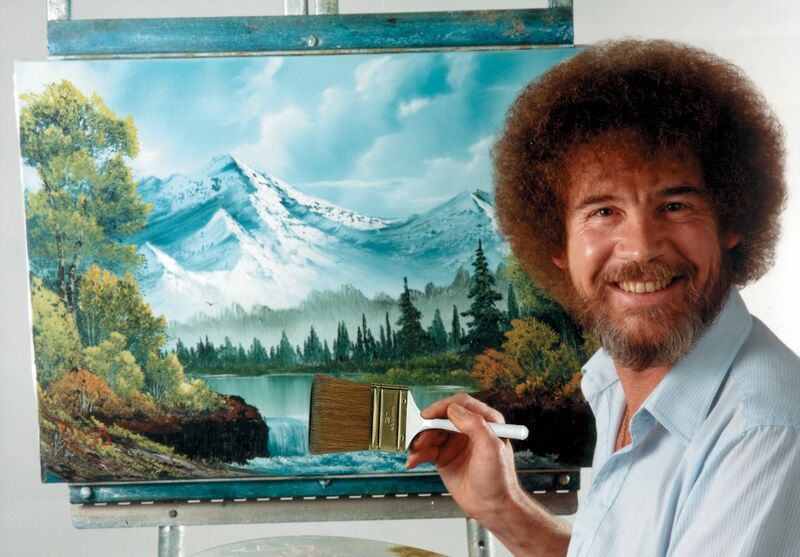 Bob Ross is often considered "the godfather of ASMR." Bob Ross Inc. All rights reserved. Used with permission.